What to do if you see an animal in a car on a hot day? Home / Blog / What to do if you see an animal in a car on a hot day? With Summer almost here and temperatures rising, it is important to know how they heat can affect your pets. 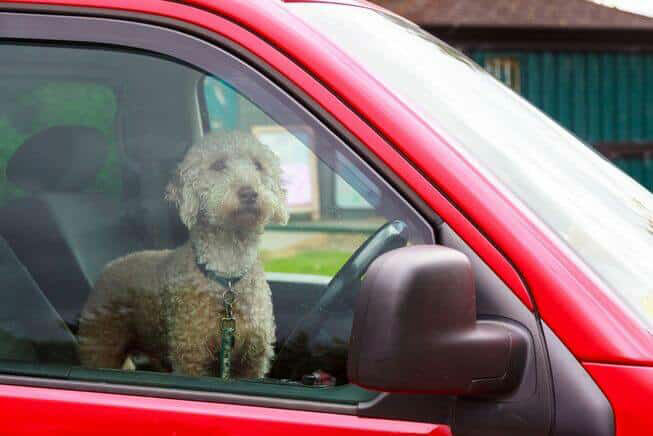 People often leave their pets in the car while they run in a store and it may not cross your mind that this could be life threatening to your pet. According to the American Veterinary Medical Foundation, in just 10 minutes the temperature of your car can increase 20 degrees, and the longer you leave your pet unattended, the temperature will continue to rise. 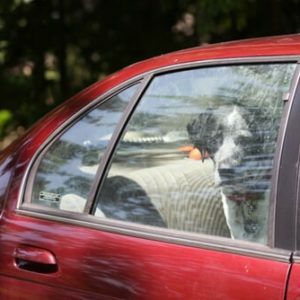 It seems that at the start of every summer, there are reminders and stories about not leaving kids and pets in the car while running into a store for “just a minute.” Yet every year dozens of both kids and pets die tragic deaths from being left unattended in a car on a hot, summer day. So the real question is what do you do when you see this situation? Like any other potential emergency situation, the first step is to stop and take a look at the situation in it’s entirety. Our natural tendency is to zero in on the problem and this causes tunnel vision. Look around to see if the owner is nearby. Listen and observe whether the vehicle and air conditioning is running. Watch the animal to determine how much distress they are in. All of this information is crucial to determining the appropriate next steps to take. It’s always best to call the local authorities via a non-emergency line or else 911 (in the U.S.) if you cannot find a local number. Many state laws protect you from being sued for damage to a vehicle but only after you contact the police so be sure to check out the laws in your jurisdiction. Even if you are not required to contact the police, asking for help allows you to consult with another bystander on the situation. We think better in pairs. Once you make the decision to act, think about the path of least resistance. Often people look for the nearest rock to smash in the side window without even realizing the door is unlocked. Did you try all of the doors? What about the trunk or tailgate? Is the sunroof open? Have you considered how smashing the window will affect the animal? Thinking through the situation and taking the path of least resistance can keep a bad problem from getting worse. 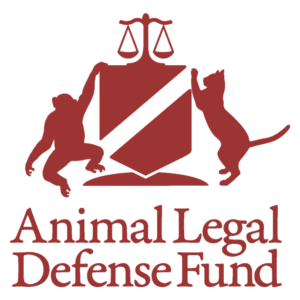 Check out the Animal Legal Defense Fund’s page which covers the laws from every U.S. state regarding animals in hot cars. (http://aldf.org/cases-campaigns/action-alerts/dogs-in-hot-cars/overview-of-state-laws-leaving-unattended-animals-in-vehicles/) Be sure to check out your state laws to make sure you’re following the right procedure so you don’t get caught on the wrong side of this situation.